A new open-access publication co-authored by REAL team members Anna Shoemaker and Paul Lane is available from the MDPI journal ‘Land’. Ekblom A, Shoemaker A, Gillson L, Lane P, Lindholm K-L. 2019. 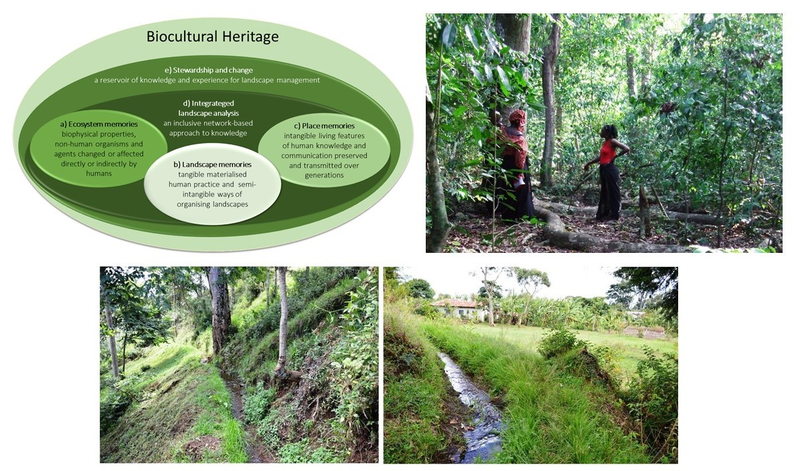 Conservation through Biocultural Heritage—Examples from Sub-Saharan Africa. Land 8(1), 5.